Attainment’s new GoTalk Carry Stand is a discreet, convenient, easy-to-use tote that fits GoTalk4+, GoTalk9+ and GoTalk20+. 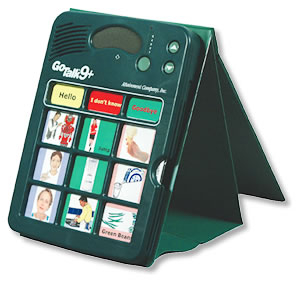 This lightweight, durable green vinyl folder holds GoTalks securely when closed and opens easily for use as a stand. 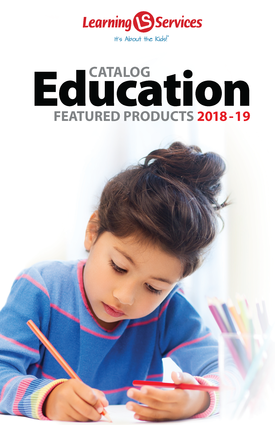 GoTalk Carry Stand protects your GoTalk+ and is ideal for classroom, at home or when you're out and about. Size: Approx. 9″ x 12″ x 1½″ Weight: 18 oz. (without Talker).